This is perfect!!! Love the whip cream!!! 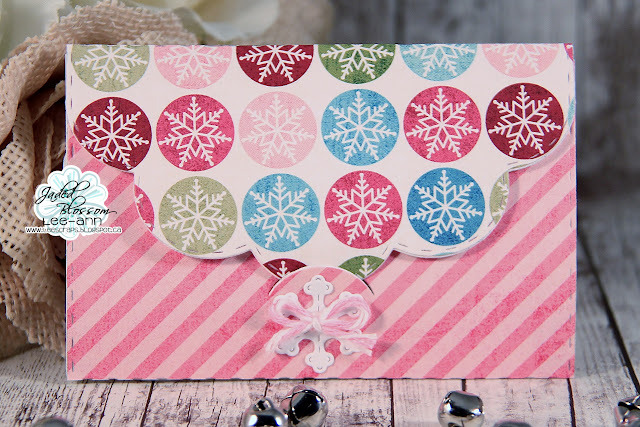 Beautiful gift card holder!! I love the colors and patterns of paper! !